Today begins a journey into a land that for me, is hard to imagine. 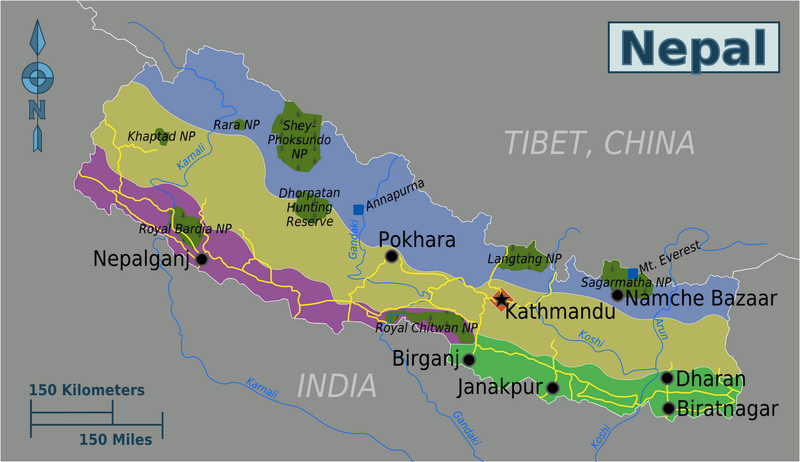 Teresa and I will be heading to Nepal for a short term missions trip, teaching and sharing the love of Christ to pastors, church leaders, and anyone who can hear. It’s a really long flight to get there. We fly out today and we don’t get to Nepal until Thursday night! Granted, they are 10 hours ahead, but still, that’s a whole lot of flying and waiting! Once we get accommodated to the city of Kathmandu, we will hop on a bus for a 6 hour ride to Pokhara. There, we will get to meet the lovely people as we teach on Christian leadership. I am also going to have the chance to preach in one of the local churches. Please pray for this journey. I’m not worried about the safety and health thing, since I am secure in Christ, but pray for the mission we are setting out to do. Lift up this highly unreached people, the churches who need encouragement and the power of the Holy Spirit. Pray that we speak the truth of the bible with boldness, that any and all who hear Jesus will come away finding out how to come to Jesus for eternal life. Last of all, pray that the mission will have a long term impact as church leaders grow in Christ and help others to grow. Will try to update as Internet is available. Many blessings as you read this long neglected blog for the next two weeks or so. Previous PostWhat Does God Want?Next PostWhat a big world!! !